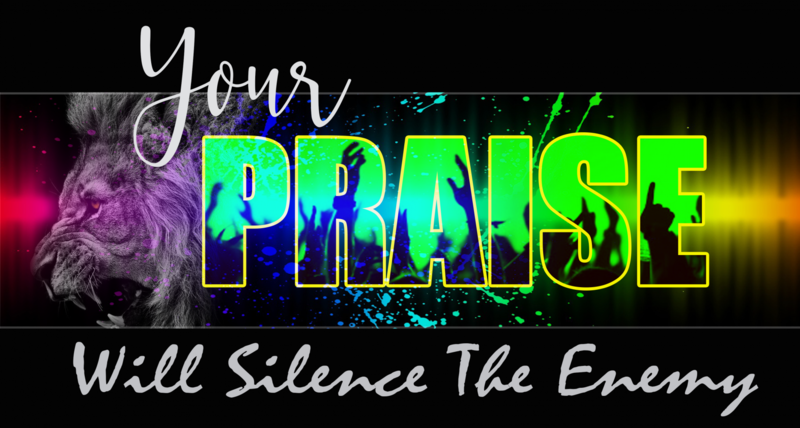 ICCM World Ministries Welcomes You! According to the Word of God...Wisdom is the principal thing. Register online now to secure your seat before it's too late! Seating is limited! 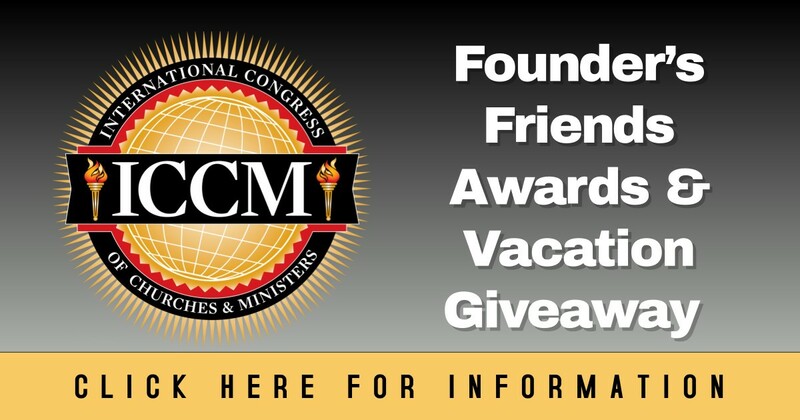 International Congress of Churches & Ministers (ICCM) was established to help individuals, churches, and ministries fulfill their Christian purpose. Why Become a Member of ICCM?